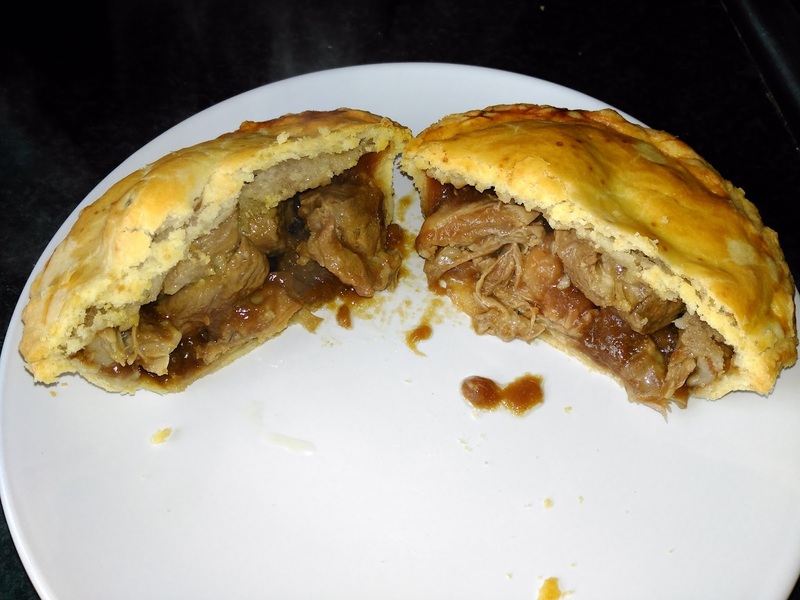 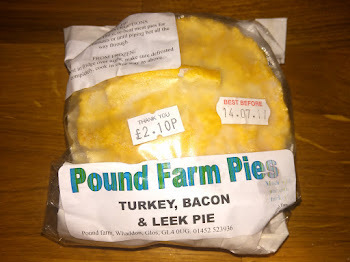 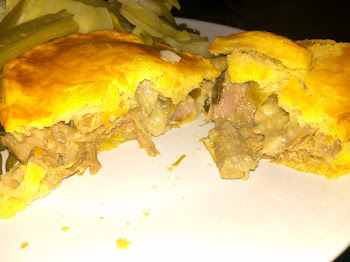 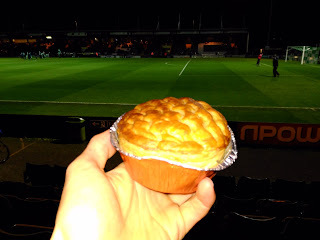 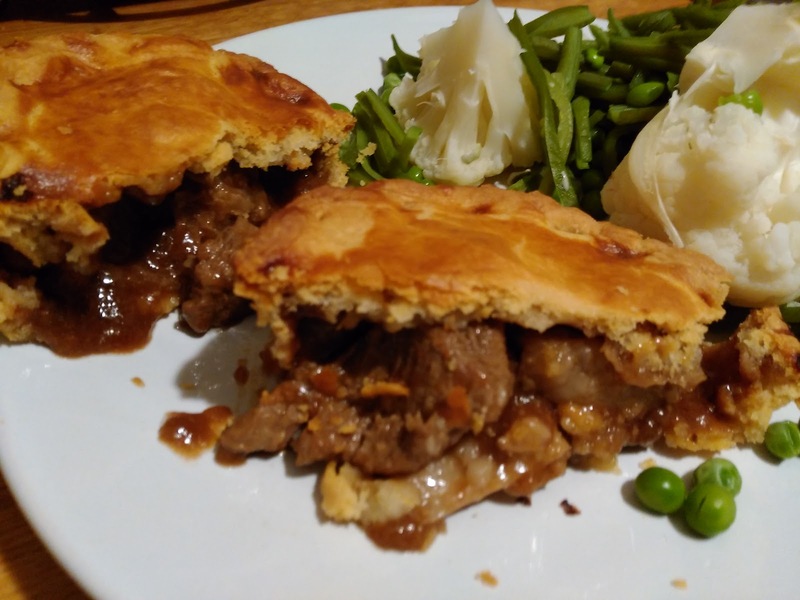 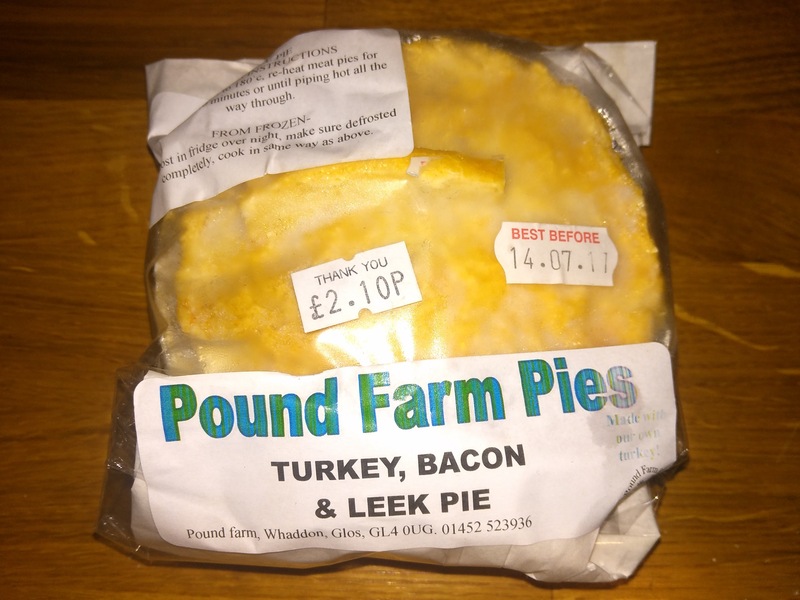 continue reading "Sound as a Pound"
continue reading "British Pie Week - Everything you should know"
continue reading "Com-pie-tition: And the winner is..."
continue reading "Football Pie Story: "I wouldn't eat that on TV!"" 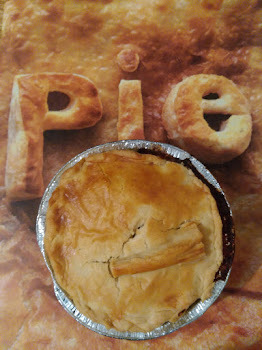 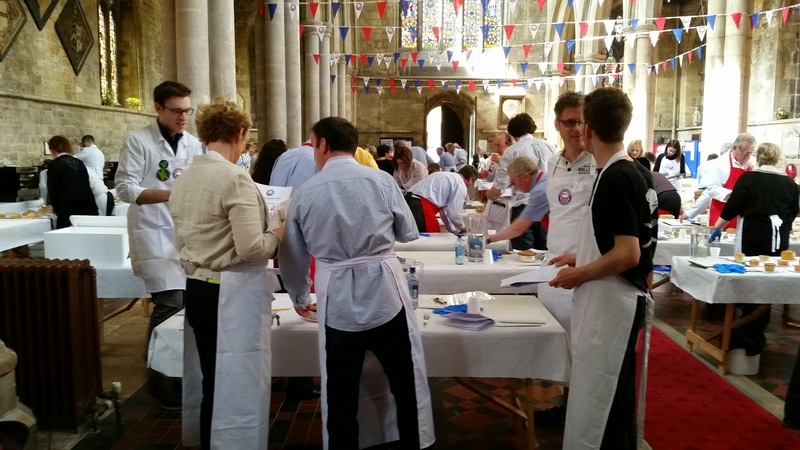 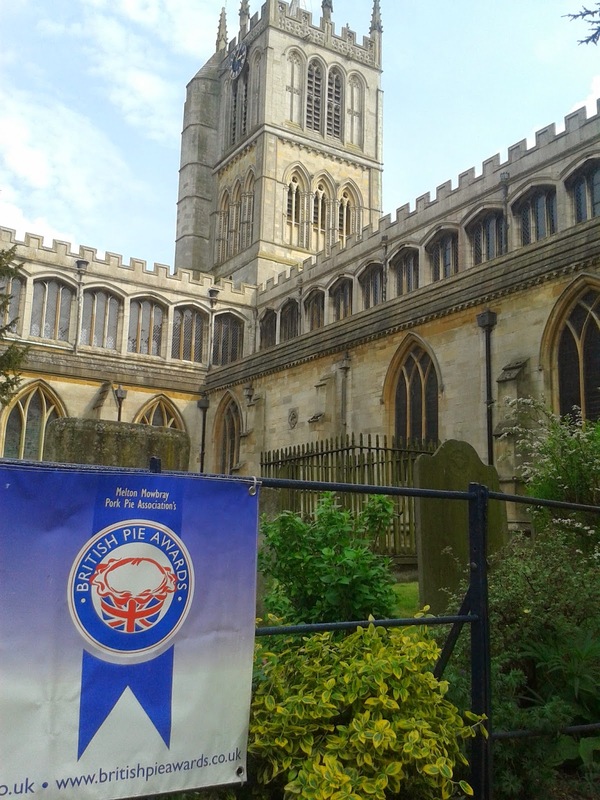 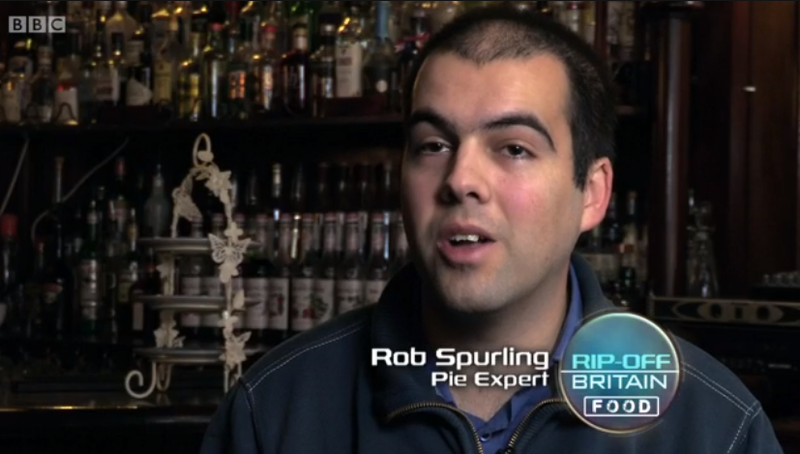 continue reading "Com-pie-tition: YOU could judge at the British Pie Awards!" 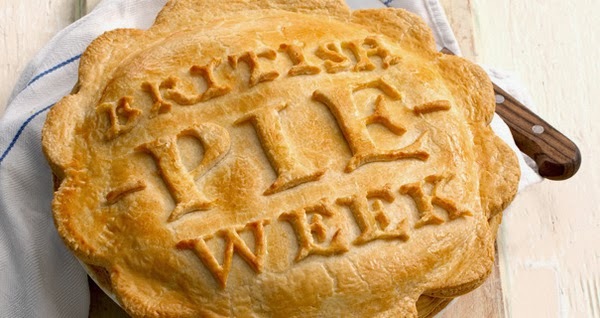 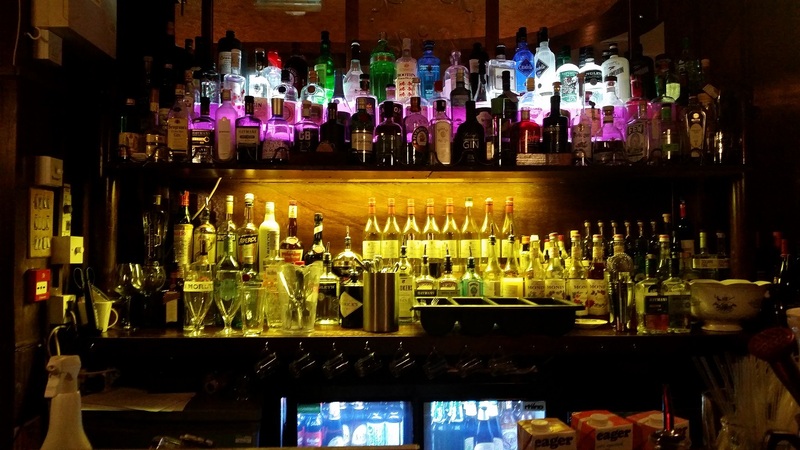 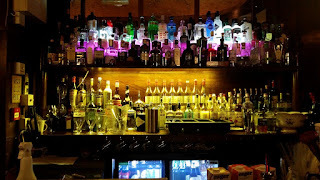 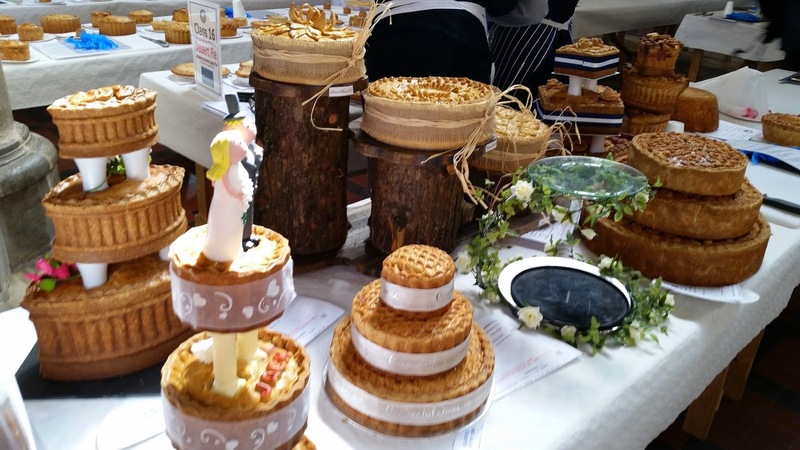 continue reading "British Pie Week - Birmingham set for a Pierate Pie Night!" 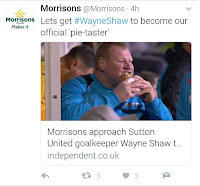 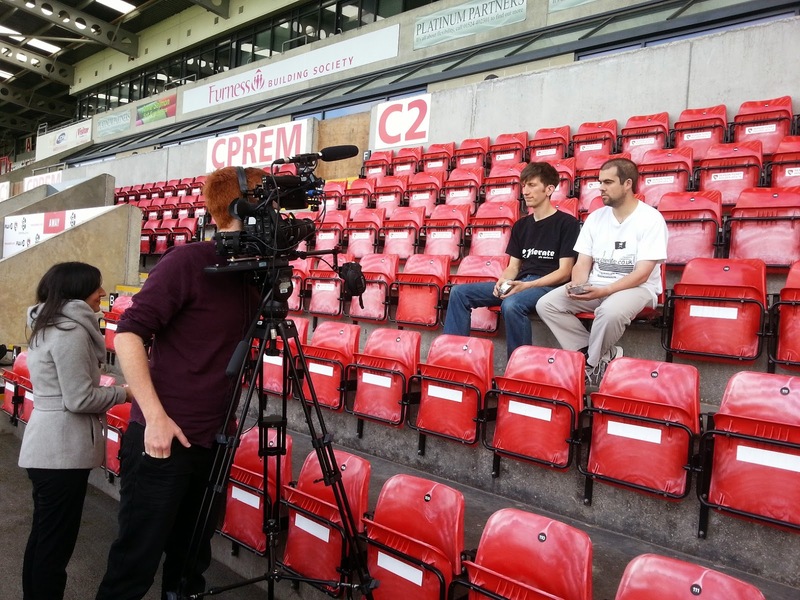 continue reading "Pierateers join the call for new Wigan football pies!" 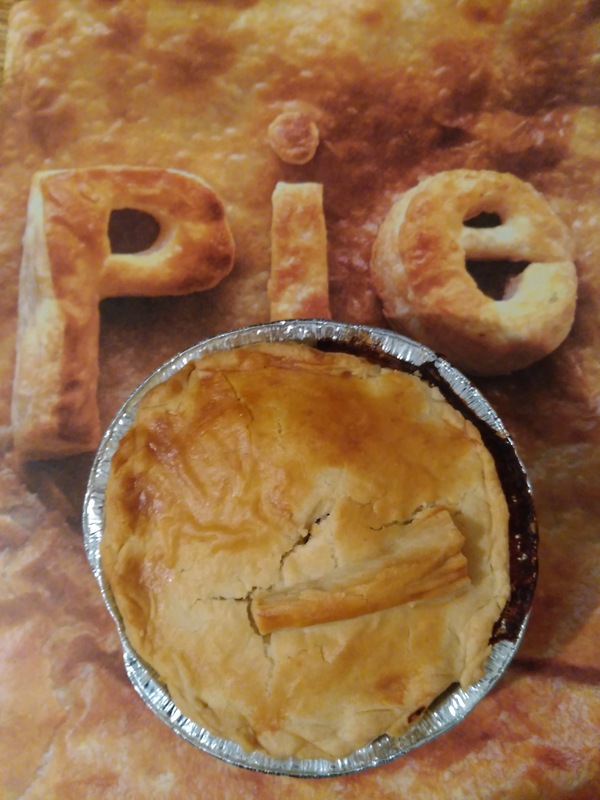 continue reading "Countdown to the British Pie Awards 2017"
continue reading "British Pie Week 2017 Pierate Countdown"